Our mission – to bring more art to what we wear all over the world. 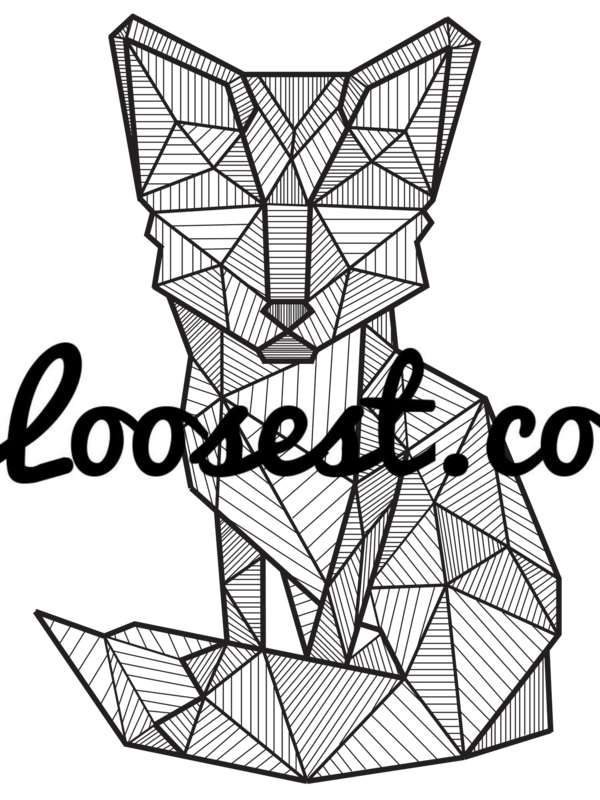 Loosest.co is a freshly launched New Zealand brand featuring the original graphics of kiwi artist, Scott Martin. Out of Aotearoa, the beautiful land of the long white cloud, we design & operate as a team of 4 people to bring you completely original designs you can feel loose in. 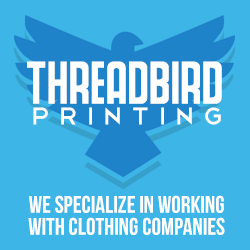 All of our products are printed and shipped from the USA. No matter where in the world you set your roots, you can receive our unique gear securely and promptly. We’re ready to take our mission to the next level. Loosest.co is committed to supporting global self-empowerment. Although we are still a small company, we want to help entrepreneurs around the world start their own businesses too. Giving hard-working people an opportunity to become self-employed empowers them to become financially independent, sustainably successful, and builds stronger more resilient communities. If you’re feelin’ who we are and what we do, head on to our blog to get in on the Loosest Community. 🙂 Readers of this IATT article get a discount on all orders over 50 USD$.